Imagination is not a talent of some men, but is the health of every man. 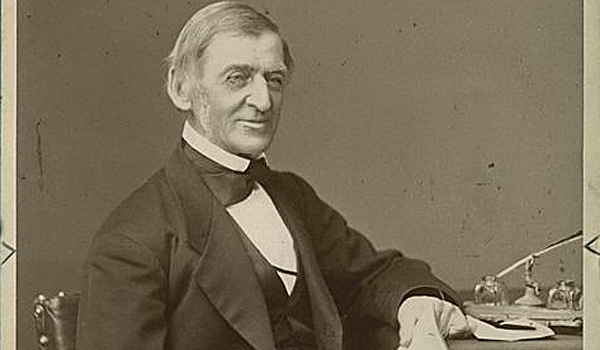 Emerson was an American essayist, lecturer, and poet, who led the Transcendentalist movement of the mid-19th century. A great service in the cause of transfer of human knowledge from one generation to another,particularly in a world of excessive knowledge .